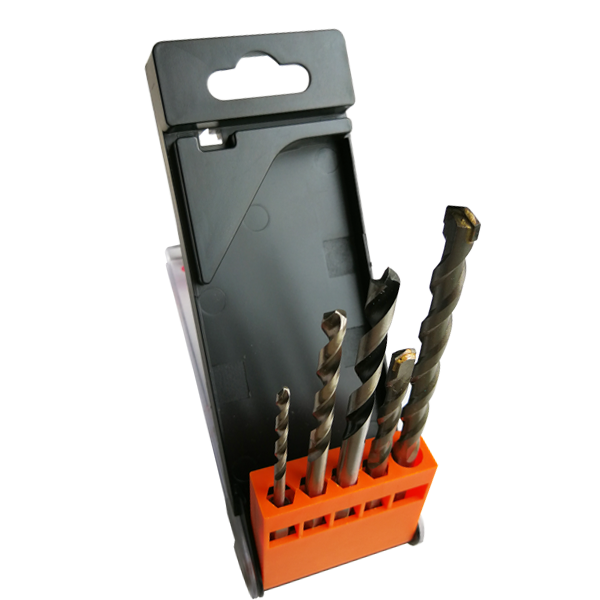 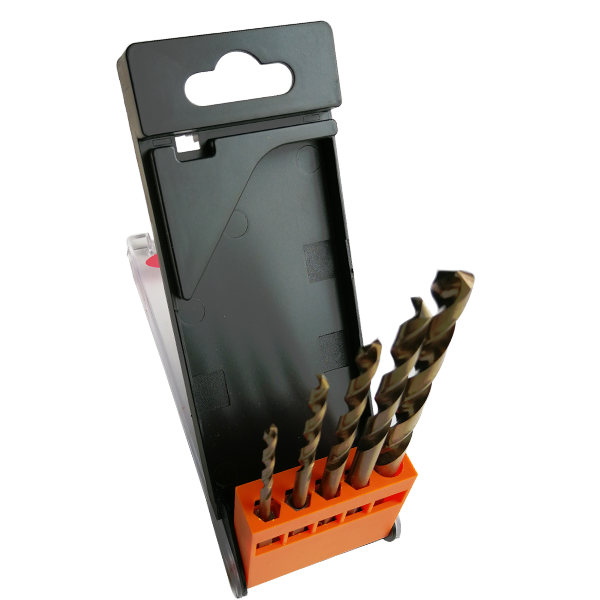 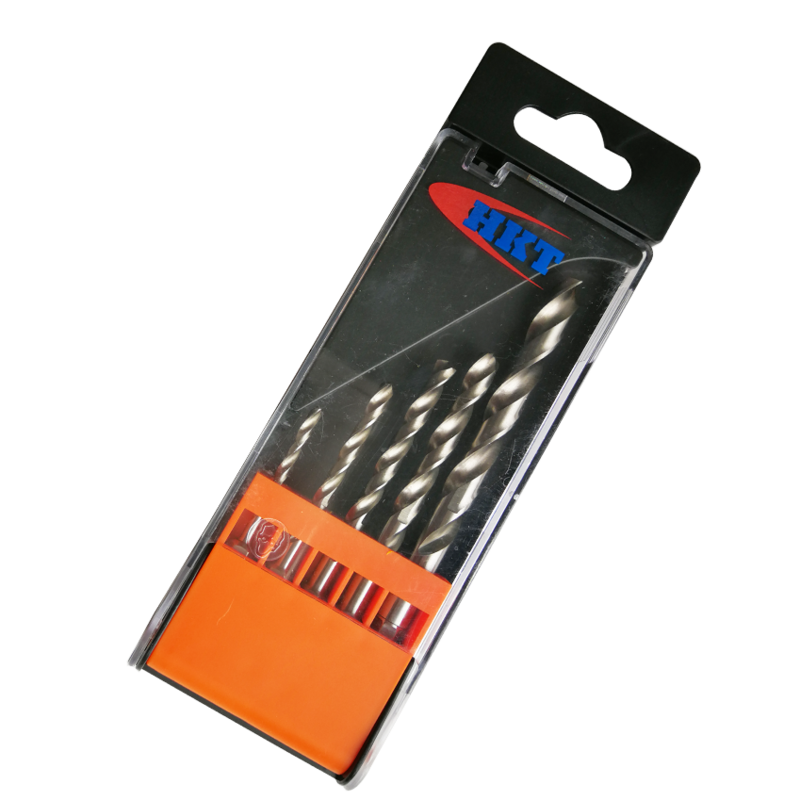 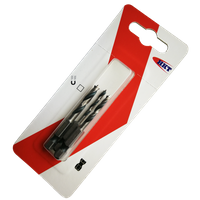 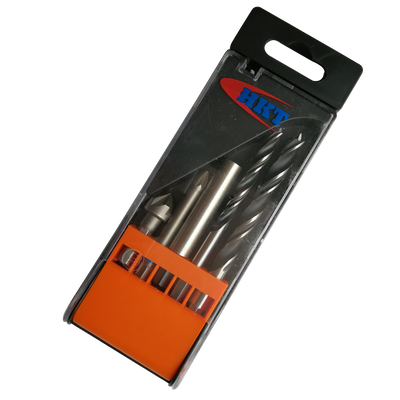 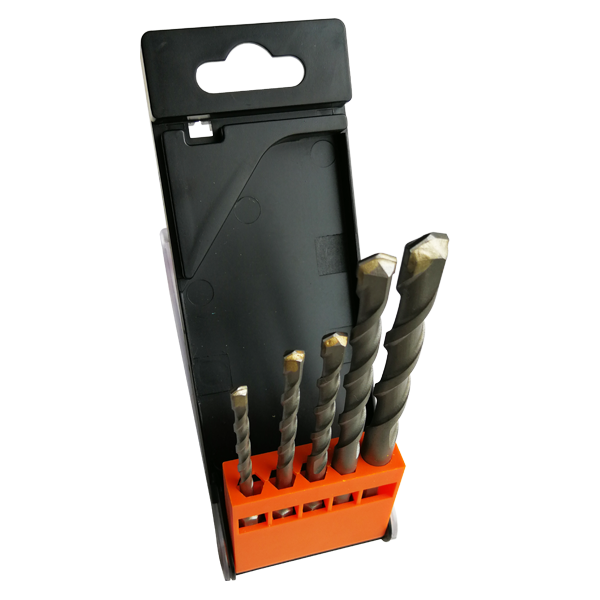 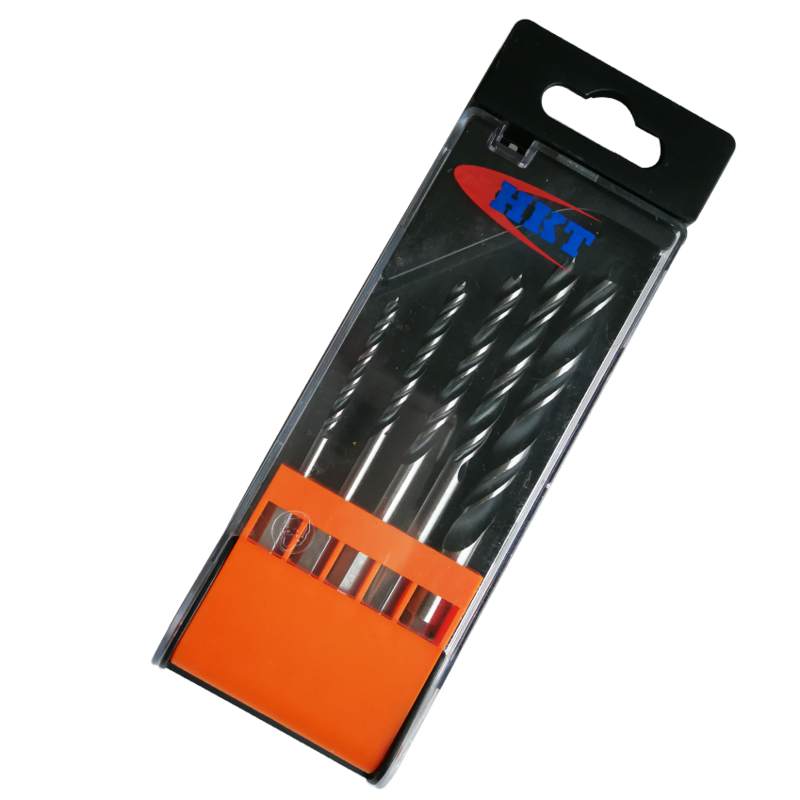 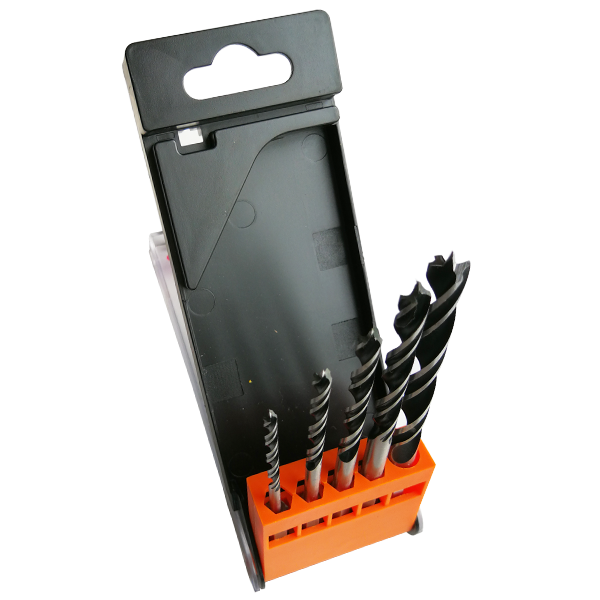 5Pcs Hex Shank Drills Set - Buy drills set, hex shank drills, HSS drills Product on Huikang Tools Co. Ltd.
• Series drills set, packed in unique streamlined and compact injective solid plastic box, with transparent cover lid. 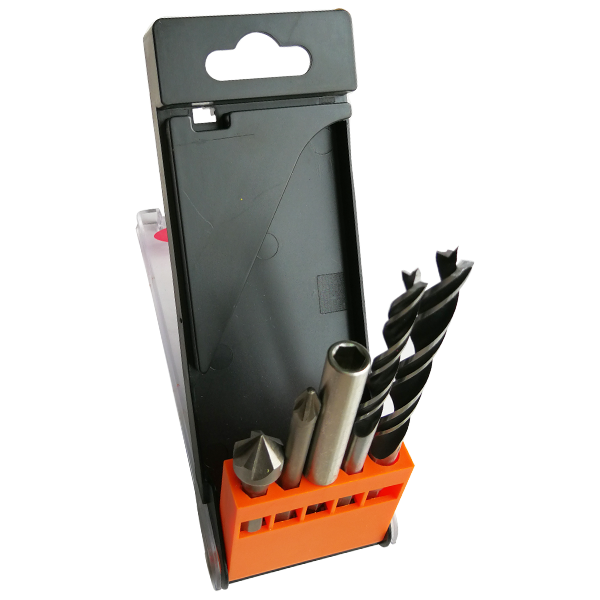 There is hanging hole on top for easy storage. 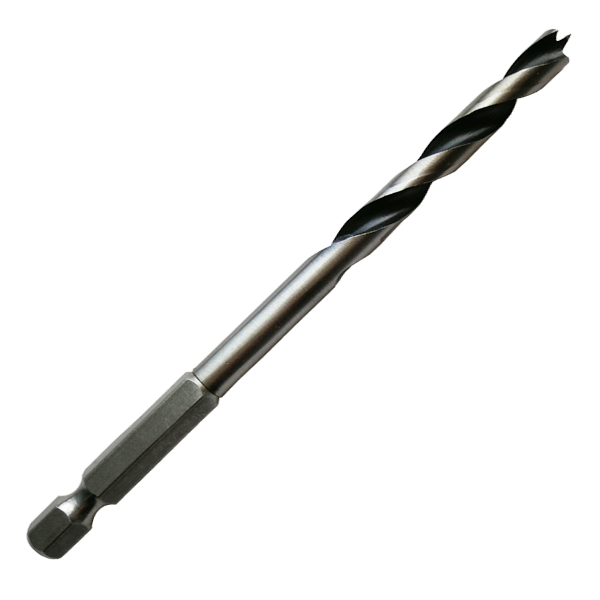 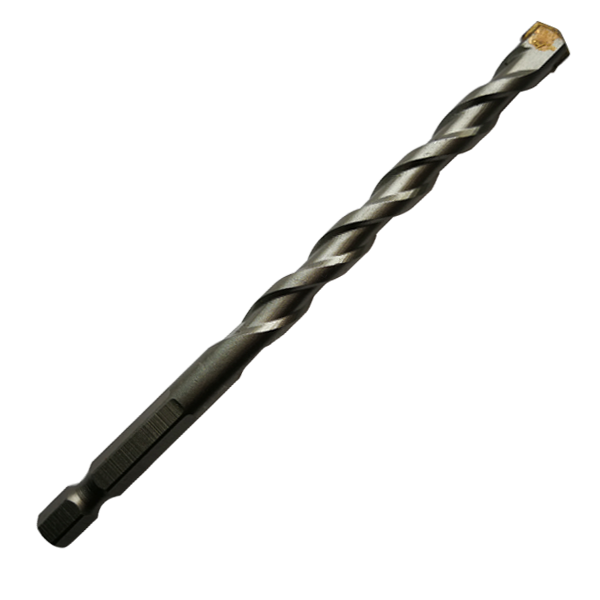 • Drills are produced with professional quality. 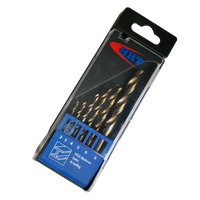 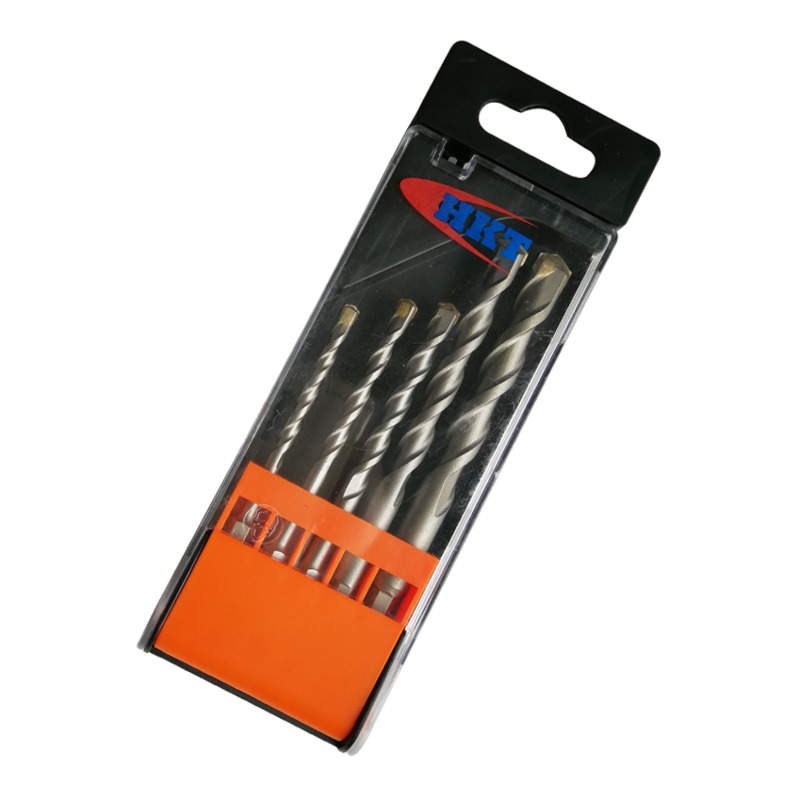 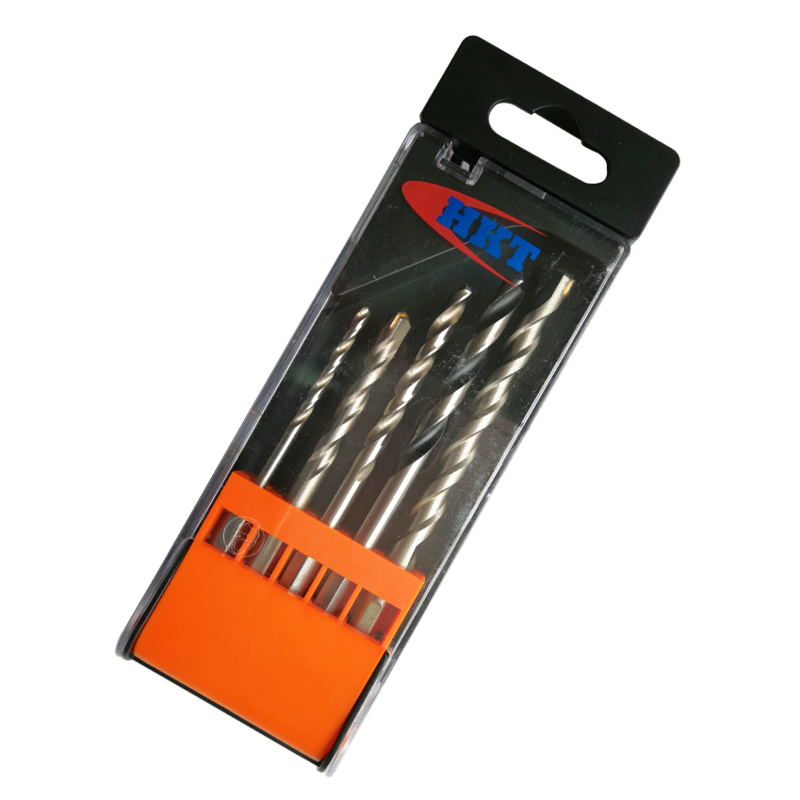 • All drills are with 1/4" E6.3 hex shank (all drills could be integral hex shank).